Forever Absorbent-C with Oat Bran is an outstanding nutritional supplement. 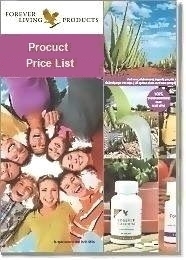 It combines two vital nutrients into one convenient product. 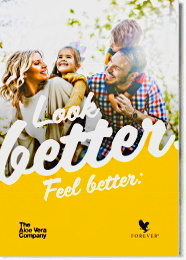 The bonded matrix composition, is a unique delivery system combining 500 mg of oat bran with the full 60 mg of Vitamin C in each tablet. Oat bran aids absorption of vitamin C.
Vitamin C is water soluble, and is secreted from the body. Since humans are among the few animals that are unable to make their own vitamin C, we must therefore get it from our food, drinks, and supplements, such as Forever Absorbent-C. It is a powerful antioxidant, forming part of the body’s defense system against the harmful effects of free radicals. It is a beneficial supplement for the skin, as it supports the formation of intercellular collagen. It is necessary for the maintenance of healthy connective tissue. The need for adequate levels of vitamin C is very evident. Science reports that one cigarette destroys 25 mg of vitamin C. Stress, medication and environmental factors all heavily deplete the body of this vitamin. A deficiency can result in broken capillaries and bleeding gums. 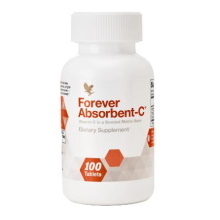 A daily intake of Forever Absorbent-C is highly recommended for good health. One tablet three times daily as a dietary supplement.